My late night flight was delayed into the next morning. 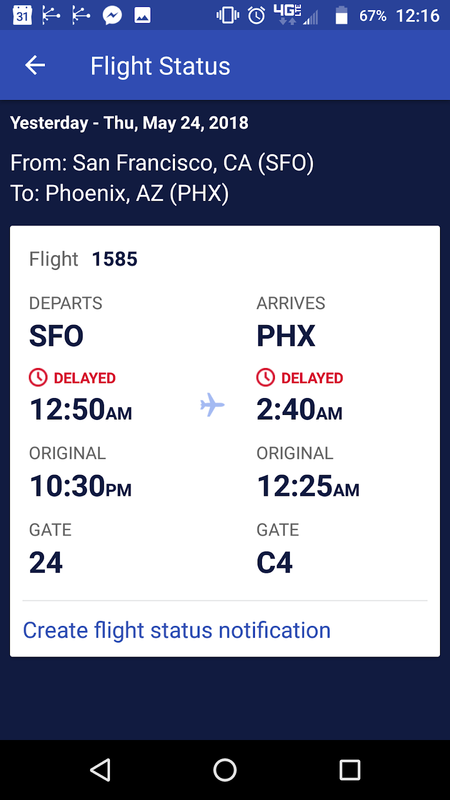 When midnight came, boarding passes for my delayed flight disappeared from the Southwest Airlines app. Instead of being able to view my boarding position and display a boarding pass, the app only showed flight status. The app won't show the boarding pass link for flights scheduled on previous days. I and some other passengers had to get paper passes to board the plane. How could Southwest fail to sufficiently consider the case of a flight being delayed into the next day? This was a known problem to the Southwest gate agent. She printed boarding passes for everyone to be ready to give boarding passes to those of us who were expecting to be able to pull up a boarding pass in the mobile app. However, whatever software feature she used to print boarding passes for the entire flight didn't print the boarding passes in alphabetical order, or any other useful order. 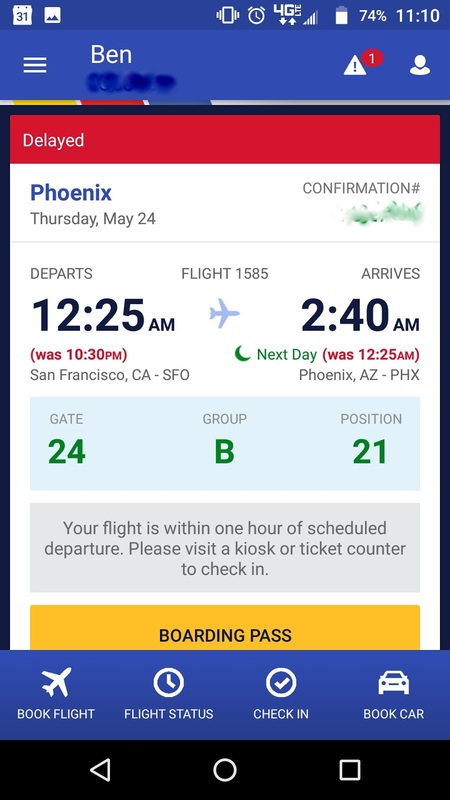 This created a need to rifle through nearly 200 boarding passes to find each boarding pass as customers who had intended to use the app requested paper passes.